My monkeys like a lot of weird things. 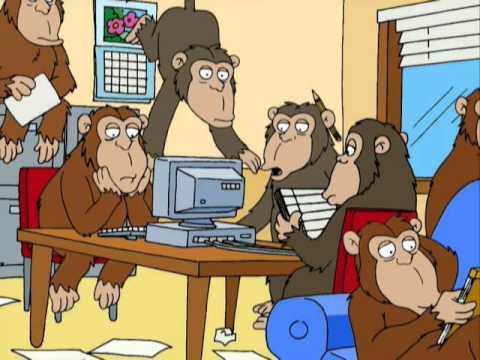 I’m hoping those monkeys can help me this year with my blog posts. They’re geniuses, and they are great at flinging feces.